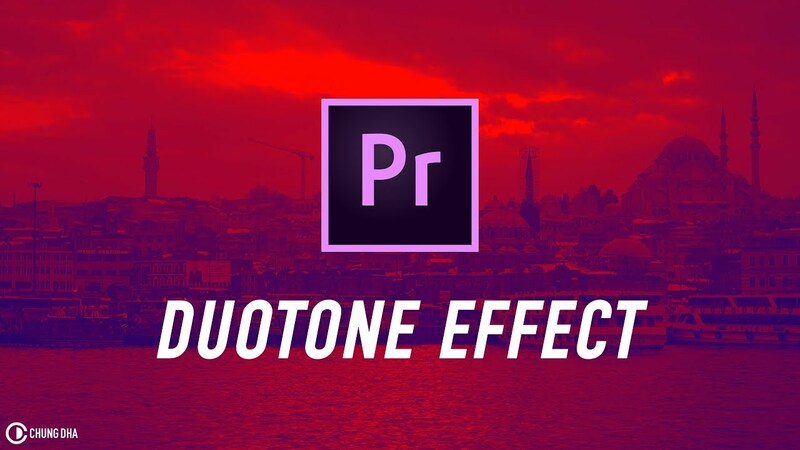 In this quick Adobe Premiere Pro tutorial I am teaching you how to make a Duotone / Dual Tone colour video effect. This is quite useful to make an interesting background for your intro or title card or even an end screen. Chung Dha Lam - Awarded Cinematographer , Photographer and Graphic Designer.